We had 4 children's meals which were meant to include drinks and dessert. We asked twice for the ice cream after the pizzas but after sitting waiting for ages they still didn't come and we decided just to leave. After asking for the bill we had been charged for drinks and ice cream on top of the children's. Meal £6 prices. The manager sorted the bill but gutted that we paid £6 for kids meals that consisted of a pizza and drink without dessert. The girl serving us said it was her first day, we felt sorry for her as she didn't seem to be given much support. The adult pizzas were good and good value for £5 at lunchtime. Having been blown away by the quality when first visiting in November, this was a bit of a change. Menu seem very limited for a non-meat eater, and the pizza was nothing like the impressive quality of before. Also the move away from quality Italian ingredients was noticeable, but I guess that's down to keeping it affordable! One of our pizzas was very soggy and could not be eaten. The staff did not seem bothered at all and offered no apology or alternative. Staff clearing/cleaning other tables kept scraping chairs noisily across the floor rather than lifting them, which in an already noisy atmosphere, was annoying to say the least! Budget prices for the food but not the best experience. Food good. Service quick. Atmosphere poor. Friendly attentive staff, good food and atmosphere. 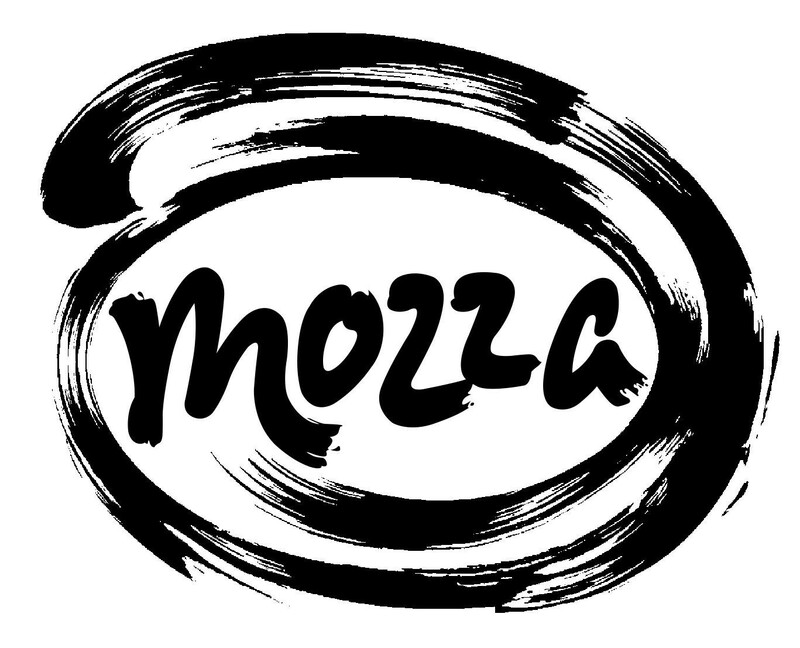 we had a wonderful pizza dinner at Mozza - the Pizzas were amazing and the service was friendly and lovely - if we are in St Andrews we would definitely go back. Great prices as well - far nicer pizzas than Pizza Express and much cheaper. Delicious pizza and very good value for money. Pizzas are excellent ,probably the best I have tasted and will be back for more .....my partners pizza however was probably perfect until the chef applied the pesto ....the pizza was saturated with the lake of pesto and drowned out the flavour of the perfect cheese,tomatoes ,sauce etc ....it probably had the equivalent of an entire shop bought glass jar of pesto(not saying you use shop bought jars....just providing a comparison)...90% if chefs I have worked with fail to realise more does not always means better,not to mention less profit for the business....perhaps the chef on duty could take this on board ....again I loved the pizzas and will be back soon. Good food, service was good to, very polite. This would have been a great meal out if it hadn’t been so understaffed. Our food took an hour to come from arriving. The staff who were working tried their best, but they just couldn’t manage. We had small children with us who were very hungry and friends had to take theirs away because of time constraints! Pizzas are AMAZING, service is SHOCKING. This is the second time we've been here and twice the service has been so bad. We were seated upstairs and then quickly forgotten about. Had to ask three times for a kids menu which resulted in us ordering drinks which were not included in the kids deal. We ended up having to go downstairs to ask for the bill which we were then charged full price for the pizzas. I think this was because the service was so slow and it was after 5pm when the check went to the kitchen. It is such a shame that the service is so bad because as I said before the pizzas are SO good. Very good pizza but the service was atrocious. Forgot our side orders. Didn’t offer us any condiments with the pizza. Didn’t revisit our table to ask us if we wanted more drinks. Neither of the staff were welcoming at all. Had to try and get the waiters attention in order to get the bill and it took a long time. The food was excellent. The choice was good and the sides we had were as good as the main course. Drinks were good and you don't see the range of beers at Mozza anywhere else. The service we received was appalling. There were not enough staff to be able to tend to all the customers. My wife ordered a cocktail; it took 40 MINUTES and placing the order for a second time to actually receive this was the only reason we actually got it. At one point we ordered a soft drink for my daughter, not a difficult task. Wrong one came back. Waiter we had was so poor, clearly did not care about what he was doing, what he was bringing, when he brought it and little realising that he was representing the restaurant. Not just any Saturday night out for dinner, this particular time was to celebrate my wife's 40th birthday. To say we're disappointed is an understatement. 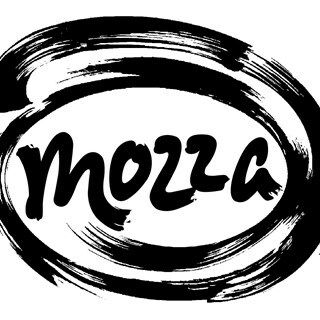 Heard very good things about Mozza but I doubt we'll ever have any inclination to go back to Mozza in St. Andrew's and would not recommend this to anyone else we know. Our pizza was delicious but sadly the overall experience wasn’t great. The music was overly loud and more suitable for a club (strange early on a Sunday evening), coupled with a waiter who grumpily instructed me to lay my menu flat when I held it up to order. There was not a single non-alcoholic beer or mocktail option for a pregnant diner and the waiter didn’t suggest any alternatives when I enquired. There are so many good non-alcoholic options on the market now that it was a real disappointment to be faced with only sweet fizzy drinks or water (I went for the latter). We were left thinking we’d order takeaway happily but probably wouldn’t go back to sit in. Not impressed to be honest... I came to Mozza with my daughter, fiancé, two children and baby. The table we had been given was upstairs even though I had informed Mozza that there was a baby coming with us for the booking. We had to struggle upstairs with a pram with no offer of help from waiting staff. The service was terrible, we arrived promptly for our six o’clock booking but our order was not taken until after half past six as there were far too few staff on duty to look after the amount of diners that were booked. The waiter also forgot a part of the order and when asked about it he was not really bothered and shrugged his shoulders and walked off. When our order arrived (eventually) it wasn’t as hot as it should have been as the waiting staff were overloaded with orders and our food had been sitting on the kitchen counter for quite a while (our table was opposite the kitchen upstairs). My daughter asked for some hot water to warm the baby’s bottle and was told that there was no hot water available as it was broken. She eventually obtained hot water by speaking to the kitchen staff (waiting staff did not help) who had to boil some for her in a dish. Having worked in the hospitality industry if there is no hot water then the establishment should have been closed until it was fixed as there would be inadequate washing facilities for staff and diners which would present a Health and Safety issue. When we went to order desserts the waiter informed us the the cheesecake was finished then just walked away not even bothering to see if we wished to order anything else off the menu. After we left, and later that, night both children were sick, and unwell most of the following day. The only common thing they had to eat was the Pizza that was ordered as they had shared part the ham pizza on the children’s menu. Would not recommend eating here, staff were ignorant and basically rude at times, food service was terrible and food arrived warm as it had been sittting around for too long. When we went to pay our bill our waiter promptly disappeared and then proceeded to ignore us and we had to interrupt another member of staff to get the bill. Service was extremely slow! Took a long time to get food. Ordered Pizza 11 - no walnuts so asked for extra mushrooms. No fig jam, very little mushrooms. Pizza was VERY disappointing. Father ordered extra mushrooms idn't get them. I was abit disappointed with the pizza here. It was very thin and wasn’t cooked properly, so I had to send it back. They did replace it but unfortunately it was the same.